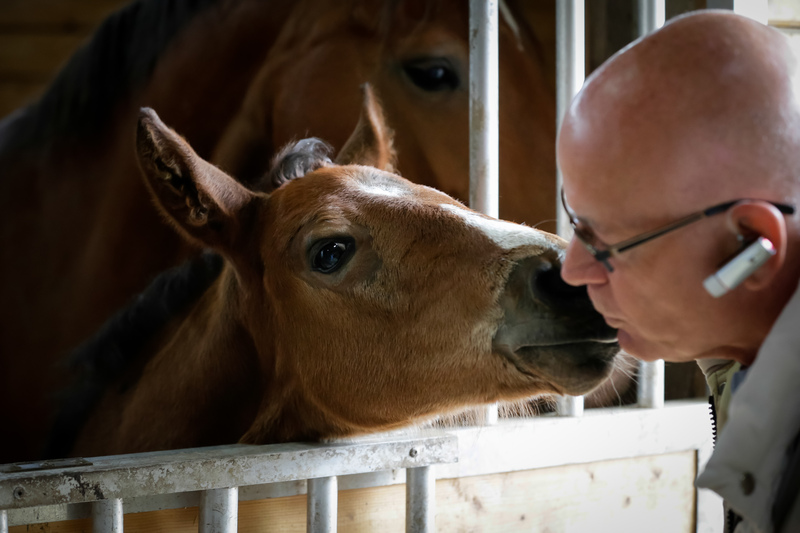 Dam: Elite O'Pretty Lady*/*/* has produced 5 foals, all of which have been Premiums and 4 of which have been by Versache. What an outstanding combination that we have been fortunate to put together. At age 11 we decided she deserved additional recognition and registered her for the ISR/Oldenburg Mare Performance Test. Following her performance Christian Schacht recognized her as one of the top mares in the country. She received an overall score of 81pts, one of the highest in the country.Pretty received an outstanding freejumping score of 9 (9 for ability and 9 for style and technique). While we are breeding dressage horses at Tower Lane Farm, Christian said that jumping ability truly supports dressage performance. We are so proud she is here at Tower Lane Farm. Viktorie is a Premium 2013 colt by Versache out of Tower Lane Farms top mare, O Pretty Lady Elite. 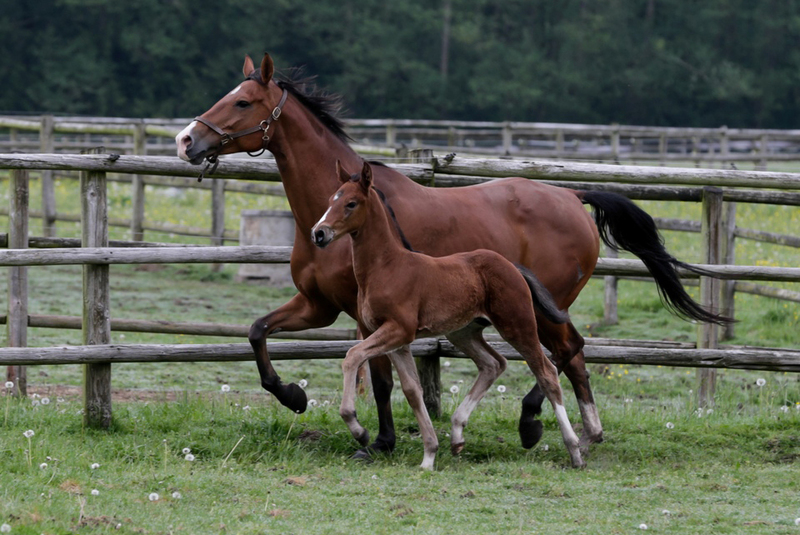 He already shows excellent conformation and this boy can move! 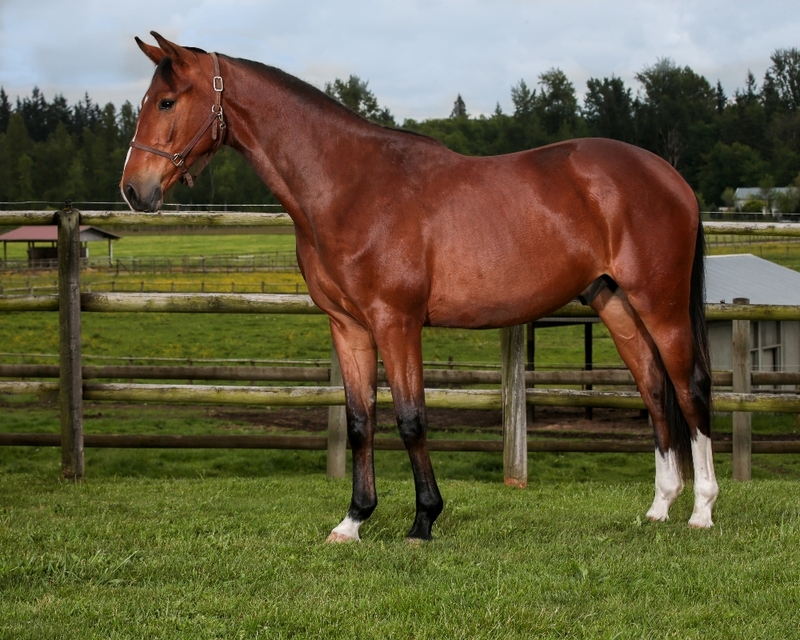 Viktorie was successfully shown in DSHB Classes, his scores earned him the award of DSHB Reserve Champion Yearling Colt for Oldenburg-NA. 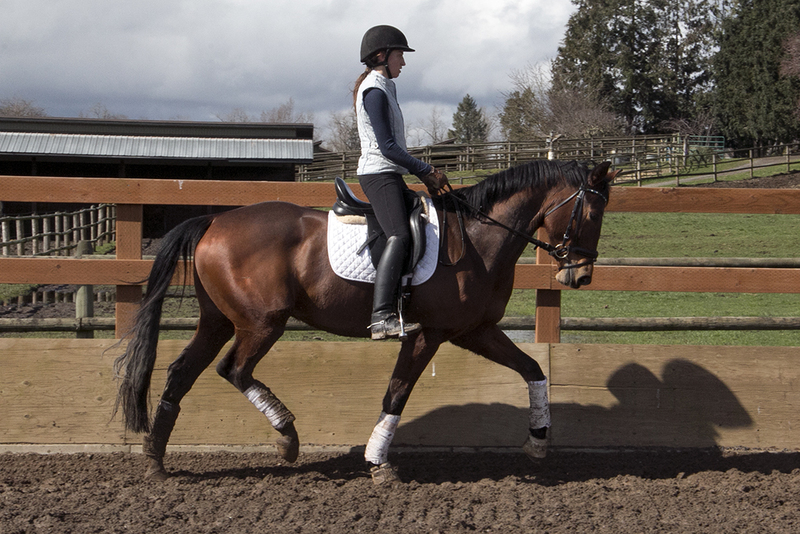 He continued to be ranked top 6 in the entire US for DSHB by USDF. This is just a glimpse of what is to come in his future! 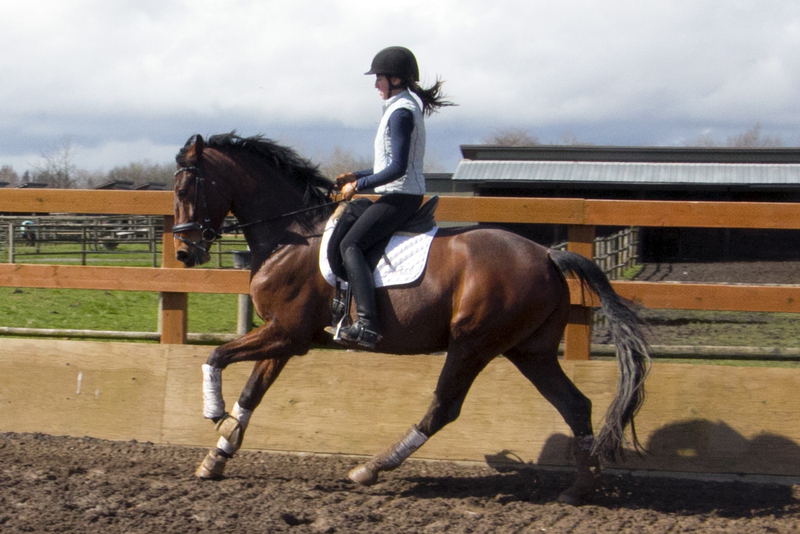 Viktorie has been started under-saddle and doing fantastic. 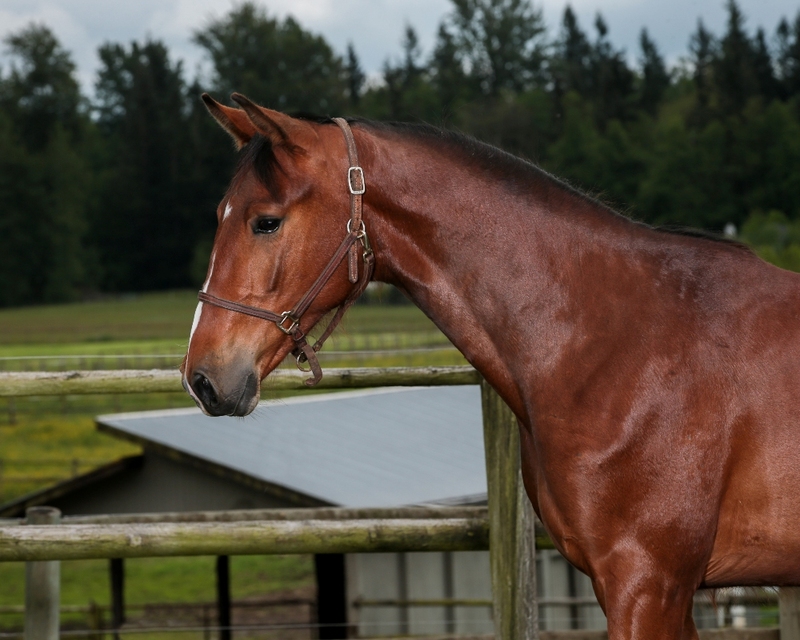 He is solid in all his gaits and comfortable both inside and out. 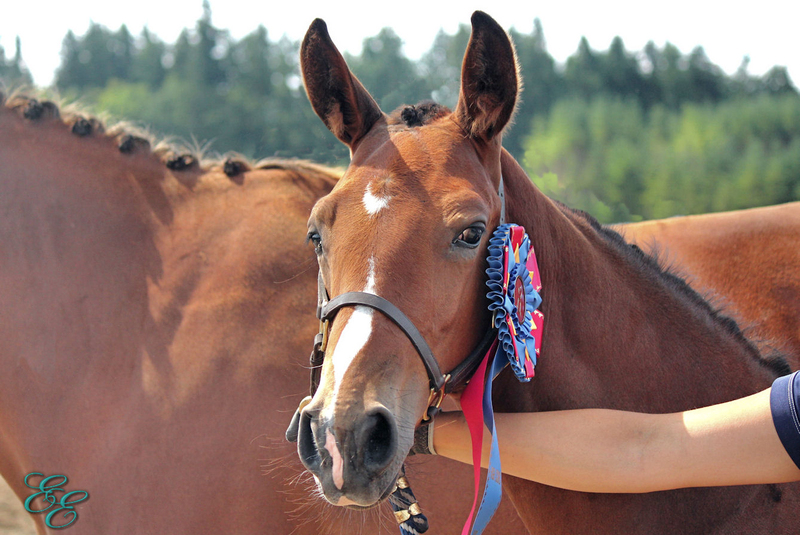 Viktorie has been taken off property and behaved beautifully, we are excited to see him in the show ring this season. Now is the perfect time to bring him into your training program. Successful FEI competitor and USDF Silver Medalist, Shaun Myers has been involved in the local northwest dressage community for many years. 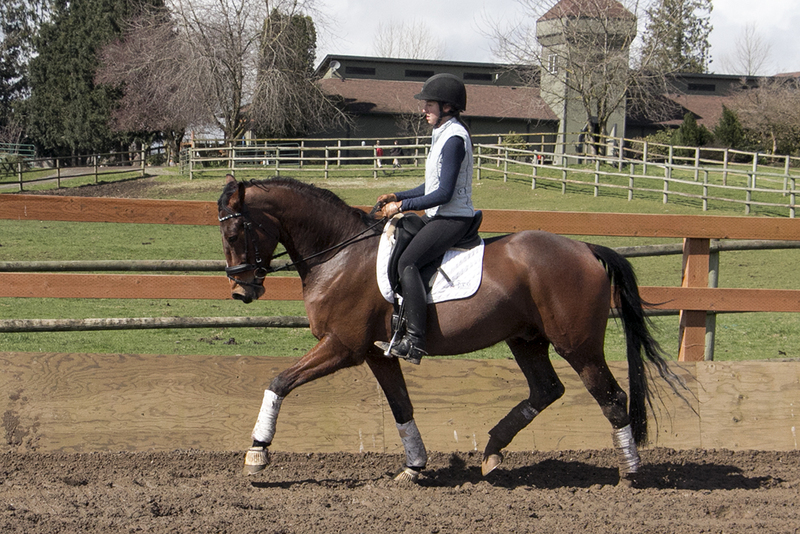 In 2004, Shaun established SKM Dressage, serving the east and south Puget Sound areas..
Viktorie - 2013 Oldenburg Gelding, Super Temperament and the Movements to match! Brealante - 2008 Oldenburg, Extraordinary First Premium Mare with show record! There is a wide variety of sponsorship opportunities available through SKM Dressage, including product endorsements, horse ownership campaigning and equipment/product donations. Copyright © 2015 SKM Dressage. All Rights Reserved.